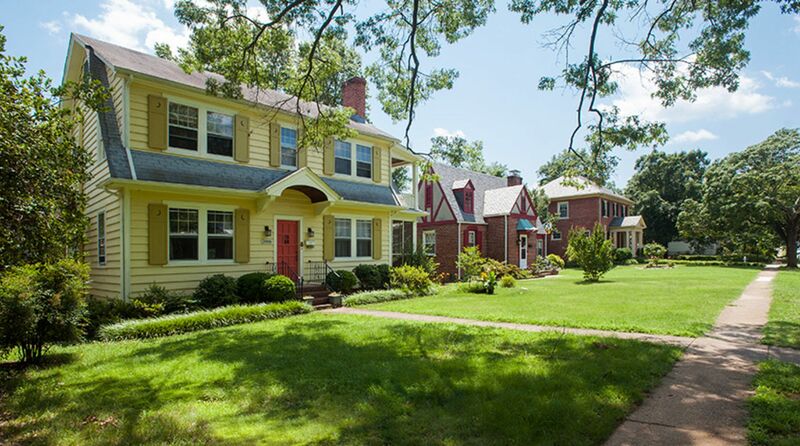 Located directly south of the James River, across theNickel Bridge from the city's Fan District, Westover Hills began as a trolley-car neighborhood in the early 1900s. Here, you'll find well-established restaurants and businesses, as well as Forest Hill Park, now home to a popular weekly farmers market. The neighborhood offers a number of houses with river views, as well as a variety of trails within the James River Park System.